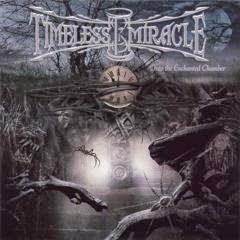 Timeless Miracle - Official Website: We are back! Yes it's true! Timeless Miracle are back!We will participate on the tribute album for the "pride of Finland" Sonata Artica. Or as its officially called " a tribute to Sonata Artica",with the song Full Moon. It will be released through Scottish label Ouergh!! Records on both physical medium and digital download. If anyone would like to contribute to the making of this release you can do that through the kick-starter campaign launched by Ouergh!! Records. Thanks to Gordon Scott and Ouergh!! Records for making us a part of this project.